Apple offered new details on its business with its earnings report Tuesday. New figures showed just how profitable its services business is. The company now has 1.4 billion total active users of its devices, up 100 million last year. 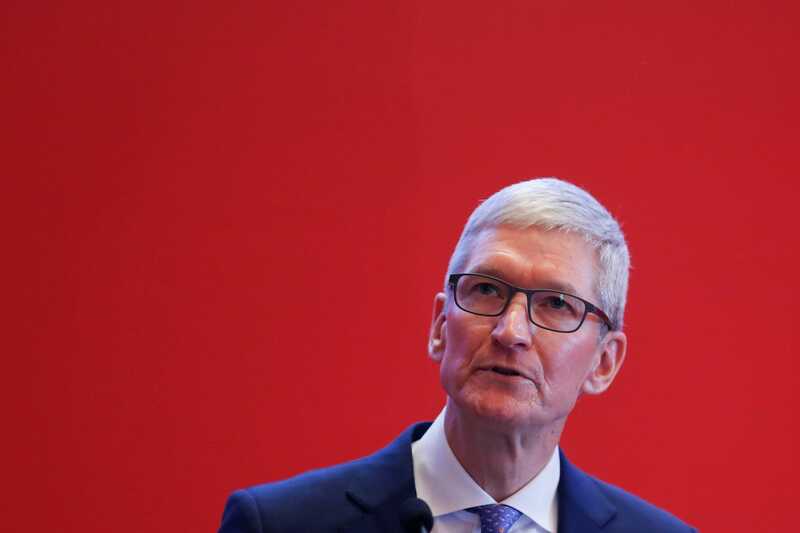 Apple may have pre-announced its revenue shortfall in early January, but the company offered plenty of important updates and details about the state of its business, and of the broader economy, during its official earnings call on Tuesday.